OnePlus started rolling out the Oxygen OS 9.0.11 update for OnePlus 6T users in India. All you need to know. 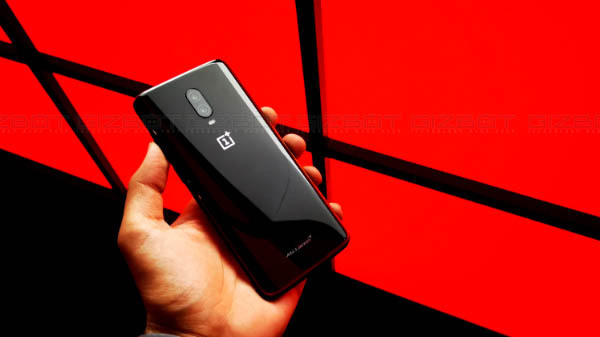 OnePlus recently launched its latest flagship smartphone the OnePlus 6T. 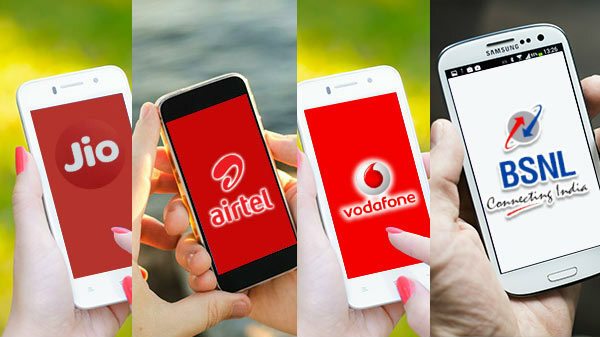 In this short span of time, the company has also started pushing out the software update for the smartphone. The company has started rolling out the Oxygen OS 9.0.11 update in India. So if you haven't updated yet then Here is how you can update your OnePlus 6T. The earlier update which was OxygenOS 9.0.10 doesn't bring any new features and focus on improving the overall user experience. But this new update will bring December Android security patch and features which will improve the user experience. According to the changelog of the OxygenOS 9.0.11, this update will improve the Wi-Fi stability, face unlocks system and also the nightscape performance. Apart from that this will also improve the user experience and fix some bugs which were reported by the users on the forum. Earlier some users have complained that about the face unlock technology, Wi-Fi and nightscape photography. Now this update will solve all the minor issues. 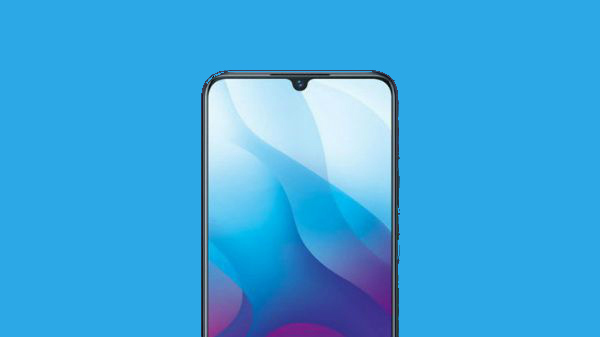 Just to recall, the OnePlus 6T offers 6.4-inch OLED display, along with a waterdrop notch. The display is protected with Corning Gorilla Glass 6 protection. Under the hood, the smartphone is powered by Qualcomm Snapdragon 845 SoC with 10GB RAM and 256GB of internal storage with no option for additional storage expansion. 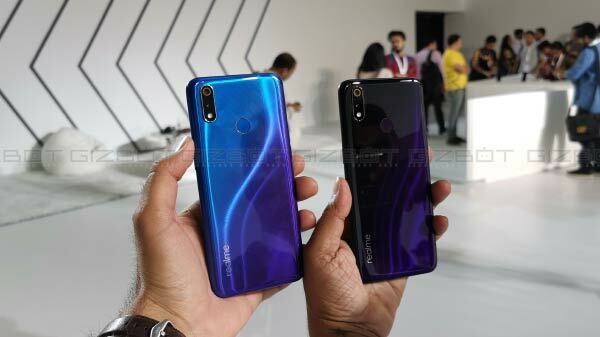 On the optical front, the smartphone sports a dual camera setup with the combination of 16-megapixel + 20-megapixel for depth sensor with 4K video recording. At the front, it houses a 16-megapixel camera sensor for selfies and video calls. The smartphone is fueled by a 3700mAh Li-ion battery with support for fast Warp charging (30W) via the USB type C port.